Social media design "Monaco Basket"
AREDI sports marketing agency is a team that has been developing sports sphere since 2007. 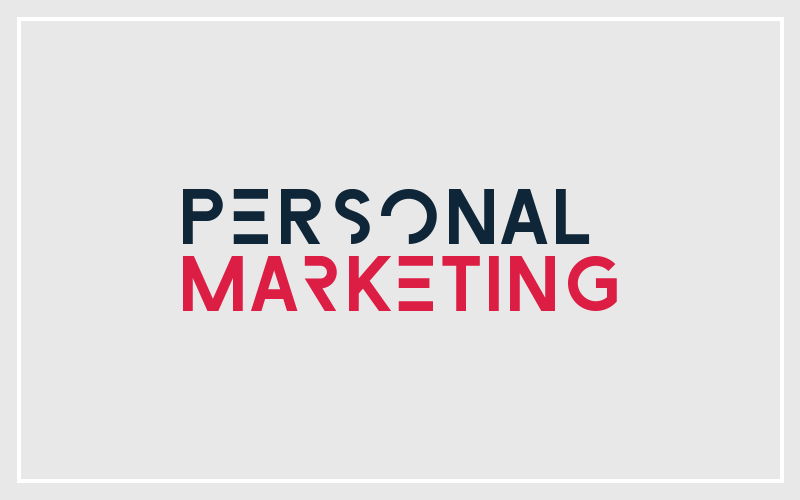 We do such marketing activities as a popularization of the sport's brand name, event management, social media marketing, an extension of the audience and also an attraction of the investment through marketing. Furthermore, our main goal is to provide an efficient interaction among business structures, the target audience of our projects and sports organizations. Managing a long-term cooperation between sportsman and brand appear to be sponsorship of an athlete. Personal partnership relations are also important. This kind of relations is an excellent tool for the brand to reach their corporate and marketing goals. An individual election of the most suitable sport and ambassador for the brand. Original, strategical and technical planning of the sponsorship. Valuation of the sponsorship package. Coordination and contract support between brand and athlete. 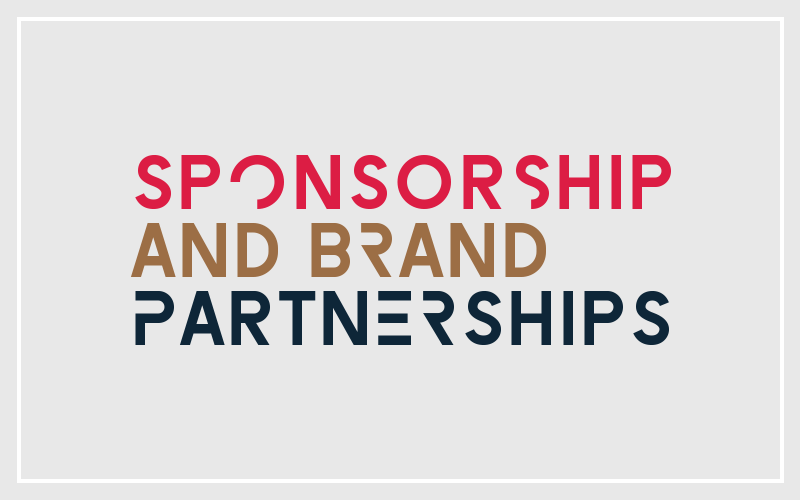 Forming and support of sponsorship contracts. We make our clients successful beyond the field. 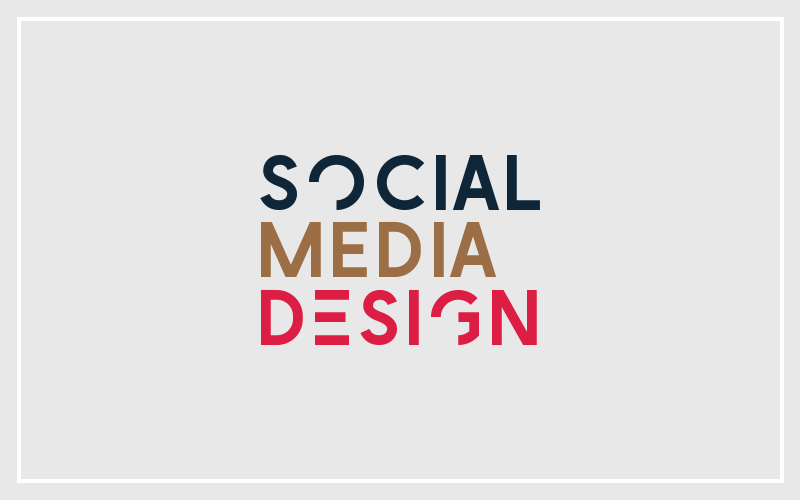 Well-thought-out social media design will engage more followers to your webpage. Our designer's artworks will help to pull up your social media presence, will increase the number of likes and followers. 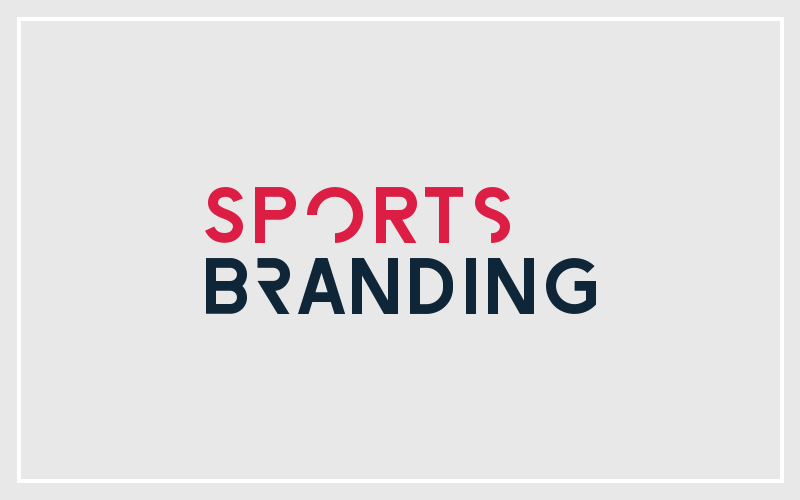 The sports branding is one of the important signatures of successful sports brands. Well-thought-out and carefully embodied design highlights the sports brand among the competitors significantly. Key visual for an advertising campaign.